The June 2017 issue of Empire Magazine features a brand new image from Spider-Man: Homecoming. 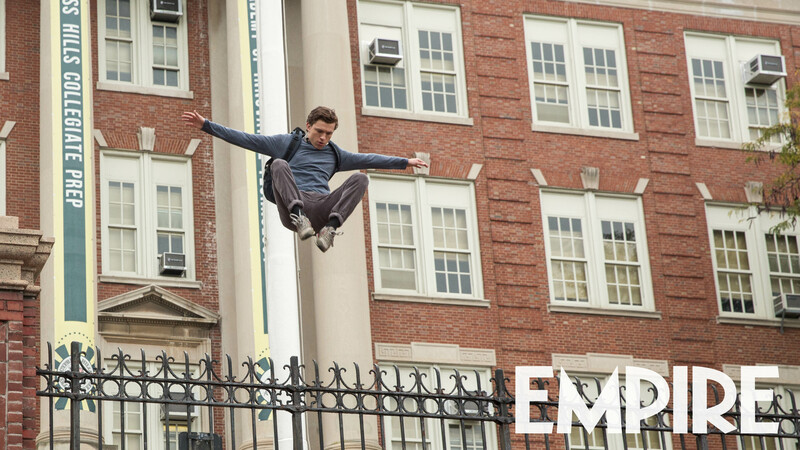 We get a great new look at Tom Holland in action as Peter Parker, taking a huge leap as he leaves school. Was he on top of the roof? He definitely got some height there!